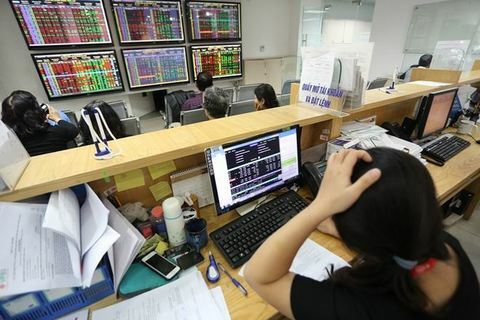 The benchmark VN-Index on the Ho Chi Minh Stock Exchange inched down 0.04 per cent to close at 965.86 points. 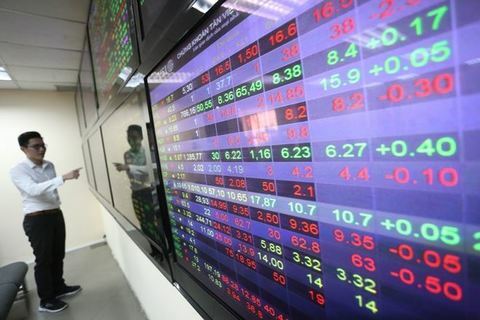 Vietnamese shares closed Tuesday morning on a negative note with low liquidity as investors remained cautious. 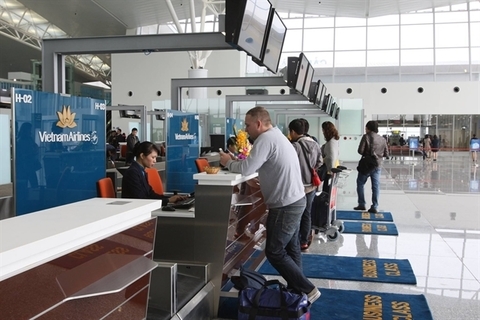 Vietnam Airlines earned revenue of nearly VND26 trillion (US$1.2 billion) in the first quarter of this year, up 4.3 per cent year on year. 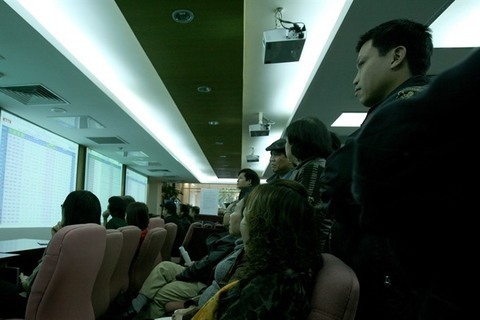 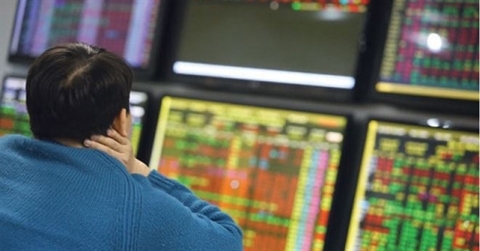 Vietnamese shares declined on Monday morning on poor market sentiment amid lack of supportive news. 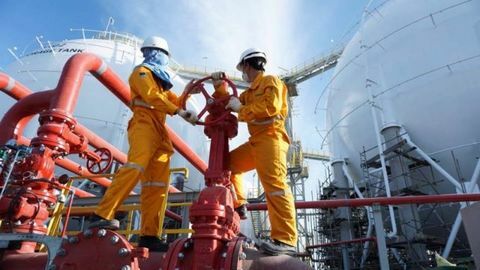 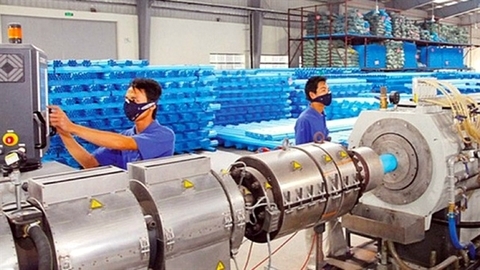 The benchmark VN-Index on the Ho Chi Minh Stock Exchange (HoSE) ended last Friday at 966.21 points, recording a weekly loss of 1.69 per cent.